UU A Way Of Life: Ask Alexa - What gives focus to the UU covenantal relationships? Ask Alexa - What gives focus to the UU covenantal relationships? 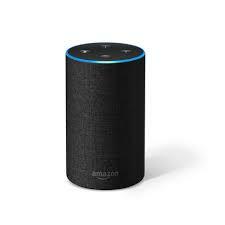 Alexa: Do the Unitarian Universalist principles articulate what is important in life and give focus to UU covenantal relationships? Yes. The seven principles are the basis for the well lived life.